Turn rainy days into happy times. There’s nothing like being in control. Financial independence is key to getting a fresh start after divorce. Yes, the road to freedom can be a bumpy one, but you’ve got what it takes. Get ready for the ride! Take our finance quiz and earn a chance to win 1 of 10 yearly subscriptions to YouNeedABudget and the grand prize of $1,000 in seed money for your next project. At Worthy, we help our clients sell their engagement rings for a fair price and use the money to plant a seed, whether that means opening a new business, going back to school or starting a rainy day fund. 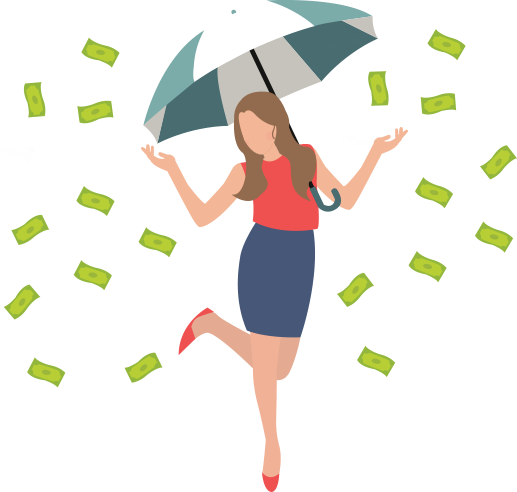 Take our quiz to see how financially savvy are you and earn a chance to win $1,000 to grow your money tree, and a yearly subscription to YouNeedABudget, a leading personal finance app. 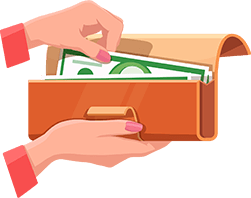 In the words of divorce coach Mandy Walker, YNAB is a "useful software for tracking expenses and creating a budget."